With 23 provinces, each is home to its own culture, identity, and food. This leaves you with plenty of cities to visit with varying types of climate, terrain and Chinese culture. Beijing and Guangzhou are two of China’s top-tier cities and have played a vital role in the development of the country in their own way. Beijing doesn’t really need much of an introduction: it’s the beating heart of China. Ripe with layers of history and modern touches, Beijing has more to do than most countries can offer. Guangzhou is the third largest city in China and often misses a spot on travellers’ planned itineraries. Everyone chooses to visit Beijing or Shanghai, but this city located down south boasts its own remarkable history and is at the heart of Cantonese culture. As someone who has frequently travelled around Beijing and is now a resident of Guangzhou, let me tell you which city wins in my book. 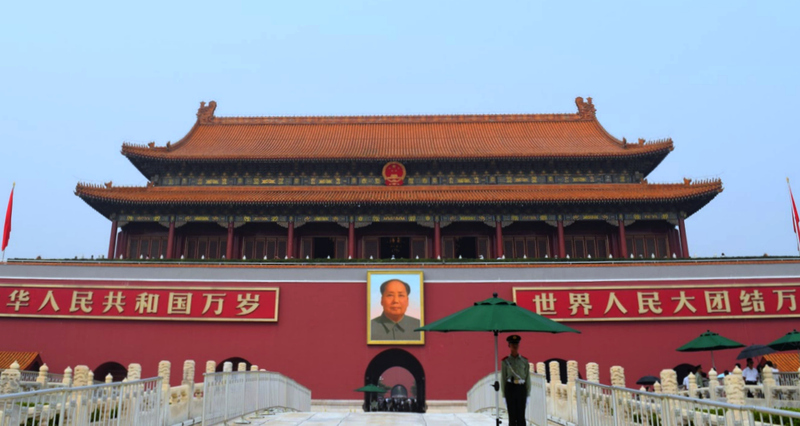 Beijing is littered with some of the world’s greatest tourist attractions. The Forbidden City (Palace Museum) and The Great Wall are synonymous with China and lucky for you, both are in the Beijing municipality. The Summer Palace, the largest and most well preserved Royal Park in Beijing, and the Temple of Heaven, a picturesque prayer hall for good harvest, are also great to check out. 7 UNESCO sites in one city is a gift to any tourist – take advantage of what you’re given. There are some fantastic parks in the city too. The park surrounding the Temple of Heaven is a nice getaway as well as Beihai Park, which is directly northwest of the Forbidden City. Jingshan Park is a great way to capture Beijing and nearby Forbidden City. Use these parks as a way to refuel from the endless crowds. There are many hidden gems inside traditional neighborhood alleyways, also known as Beijing Hutongs. They offer a great look into traditional Chinese life. If you’re looking for a Hutong with some western amenities, consider Dongjiaomin Xiang, which is the longest of the Hutongs. For art lovers, 798 Space is another local luxury. Guangzhou truly has something for everyone. 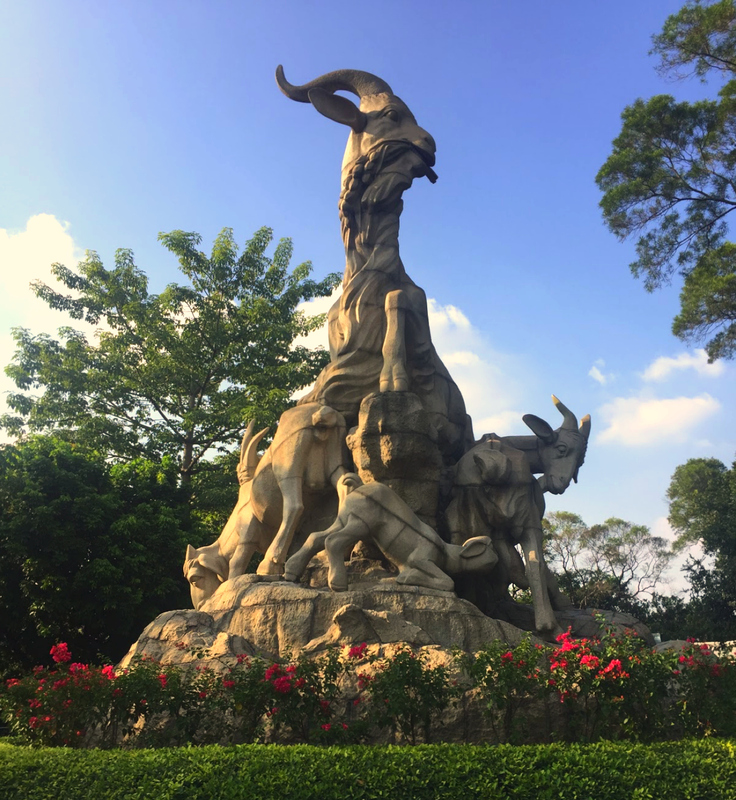 If you love history, Guangzhou has loads of historical attractions. Get a glimpse into Guangzhou’s colonial past by checking out Shamian Island and the Sacred Heart Cathedral. You’ll be surprised to find the uniquely European buildings in the midst of a large Chinese megatropolis. The 1,500 year old Temple of Six Banyan Trees is a destination you absolutely cannot miss. Then there is the Huaisheng Mosque, one of the oldest mosques in Asia. And these are to just name a few. For a glimpse into contemporary China, there is no better place than Huacheng Square in the New Town area, a great hub for art lovers. The Guangdong Art Museum and Guangzhou Opera House not only offer great sights indoors, but also boast world renowned architecture. You’ll also find a great view of the Canton Tower from here, the city’s most popular structure. If you’re seeking adventure, the Baiyun Scenic Area and Chimelong Safari Park offer alternatives to typical tourist activities within the city centre. Just 18 km north of the city centre, Baiyun provides a scenic view of Guangzhou and the Pearl River. The Scenic Area offers seven sightseeing zones and is a great way to get some fresh air. The Chimelong Safari Park is one of the top eco-zoos in China. The Safari Park is quite impressive and hosts the world’s only Panda triplets, as well as the largest White Tiger population. Winner: Beijing – the number and quality of these attractions will leave you with endless possibilities. If you want it, Beijing has it. The city brings together the unique features of Chinese cuisine from throughout the country, providing a multitude of options. The best part? You can find food on any budget. Peking Duck is the king in Beijing. It’s one of the specialty dishes and can be found at various establishments throughout the city. Other specialties include a Beijing-style dumpling (Jiaozi) and a lamb hot pot (Shuan Yangro) that you get to brew yourself. If you want to get your hands on some street food, Donghuamen Night Market is the place to be. 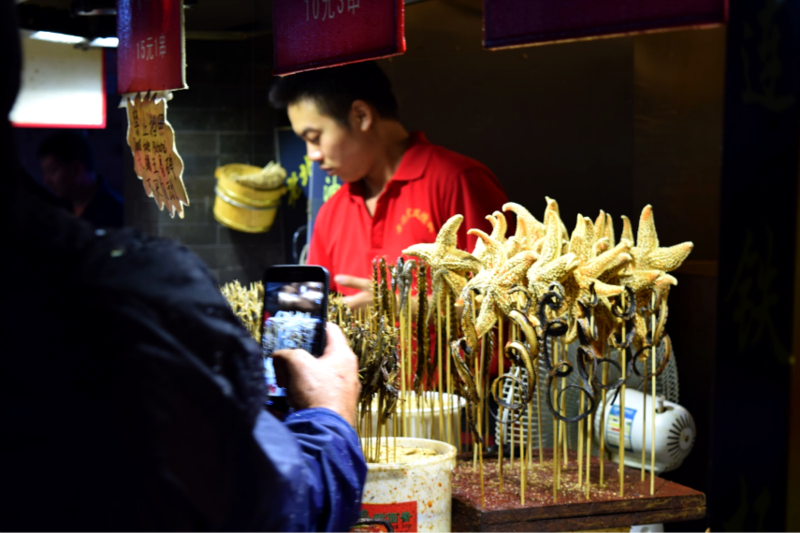 Or you can swing by Wangfujing Snack Street to nibble on scorpions, seahorses, starfish and other random items readily available on a stick. If this isn’t your thing, Fucheng and Haoyun Food Streets offer higher-end restaurants to meet any food cravings you might have. This is by no means an extensive list, but it’s a great introduction to the tantalizing flavours of Beijing-style food. Guangzhou is home to the much-loved Cantonese food, known for its variety and freshness. The people of Guangzhou care deeply about their food and it shows in their dim sum, the most celebrated meal in the region. Best characterized as a Chinese version of tapas, these small dishes are typically served in small bamboo baskets with tea during brunch. 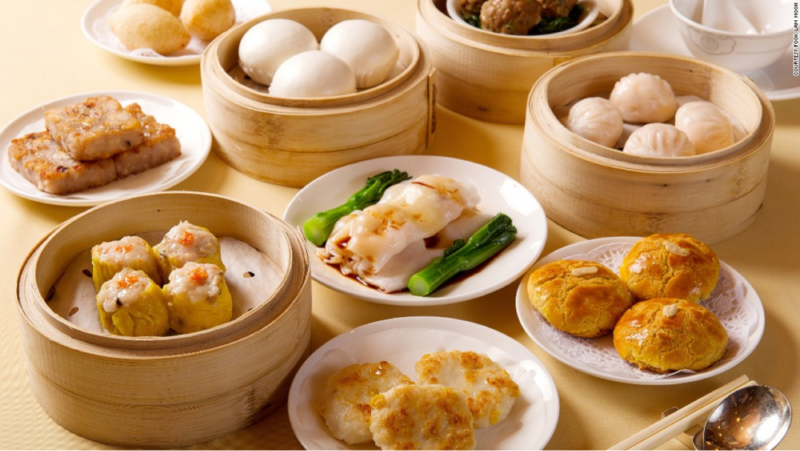 Dim Sum is great with friends and family as you normally order a number of small plates in mass quantities. In all honesty, I’ve never had a bad dish in Guangzhou. There are a variety of baked, steamed and fried dishes that include fish, chicken, and duck, so you are always stuck for choice. You’ll often find barbecue stalls on the streets serving up many of these dishes. Simply place the items you want in a basket and the grill master will cook it right up for you. If you’re traveling on a tight budget, your money can take you a long way in Guangzhou. A plate full of noodles, dumplings and a beer at a local food establishment will cost you about ¥50 (£6/$7/€7) stiland can easily be shared. Winner: Guangzhou – the freshness and quality of the food is a definite plus. I personally enjoy Chinese Brunch and being able to enjoy a good meal with friends. Food is one of the biggest highlights for those visiting Guangzhou. There’s no shortage of nightlife activities in Beijing. A few of the best areas to explore are Sanlitun, Drum Tower and the Hutong area of Houhai. You’ll probably visit these areas during the day, but the neon lights that fire on during the evening hours certainly change the vibe. After dancing and drinking the night away, you’ll realise that Beijing competes with many cities on the nightlife front. If the bar scene isn’t your idea of fun, there’s a long list of nightlife options to fit any traveller’s preference. Peking Opera is a great opportunity to view a Chinese form of opera dating back to the 18th century. There are more than 1,400 difference plays that are based on Chinese folklore, history and culture. What if nightfall comes and you still want to explore? Beijing has that covered. If you decide to continue exploring after nightfall, there are magnificent buildings that showcase their colours at night creating a splendid display. The Water Cube, Beijing’s aquatic center, and the Bird’s Nest, their national stadium, provide colourful lights and are great to walk through. It also gives you a showcase of the Olympic Park. Still not enough? Chang’an Avenue also lights up at night and provides a nice showcase of Tiananmen Square. Guangzhou is in a constant evolutionary state. 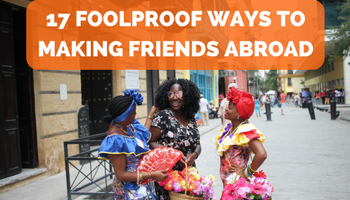 As the expat community continues to grow, you’ll find more and more nightlife follows. higThere are currently three lively bar streets in Guangzhou: Huanshi Lu Bar Street, Yanjing Lu Bar Street, and Bai’e Tan Bar Street. If you’re not in the mood for a drink, just take a stroll through the Guangzhou streets to get a feel of the nightlife. But if you’re looking for a night in a club, you will certainly find it. 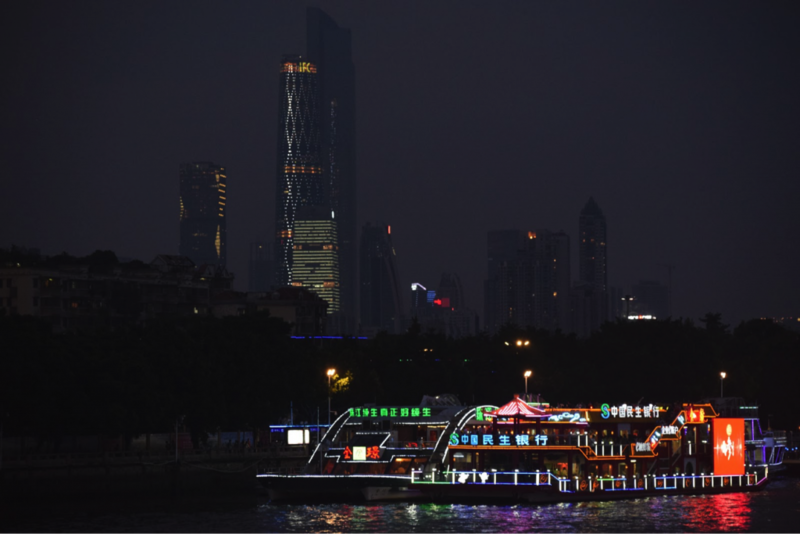 If you want to view the city from another vantage point, a Pearl River night cruise should be at the top of your list. The city truly lights up at night and viewing it from a boat provides some great views. Often hazy during the day, the lights present the city in a different form as nightfall lands. Make sure to watch out for the majestic neon colours of the Canton Tower. Winner: Beijing – the number of bars and nightclubs that expand throughout the city have an edge over Guangzhou. Beijing is a great hub to other parts of China. The city has a network of rails connecting Beijing to various cities including Xian, Tianjin and Shanghai. High-speed rail is one of the most popular ways to travel, but you will be in for a long ride. For example, a train ride to Shanghai is about five hours and will cost you around ¥600 (£70/$87/€82). Overnight trains will probably be a better option, plus they are cheaper! Flights within China are relatively cheap, but due to Beijing’s position in the north, international flights to Southeast Asia will require you to open your wallet a bit more. Japan and South Korea would be more affordable options. Guangzhou is a traveller’s paradise. The city is well connected to China by rail and inexpensive domestic flights similarly apply here. One of the greatest highlights is the ease of reaching nearby Hong Kong, which can be reached by car, bus, train and ferry. The most time and cost-effective option is the ferry. You can reach Hong Kong in less than two hours for a cost of ¥145 (£17/$21/€20). If you want to test your luck Las Vegas style, then Macau isn’t far away either. The gambler’s utopia, with unique hints of Portuguese influence, is less than two hours away as well. Flights to Southeast Asia come at friendly rates, giving you the chance to check out destinations such as Vietnam, The Philippines, Malaysia and Thailand! Winner: Guangzhou – this place shines for its accessibility to amazing travel destinations. 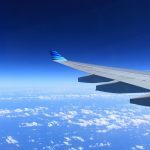 Options are abound for domestic and international travel. It’s so close to call, but Beijing is a destination you can’t miss on a trip to China. There are plenty of unique attractions that can keep you occupied. But don’t sleep on Guangzhou; the city is getting more and more lively and you won’t want to miss out on that. 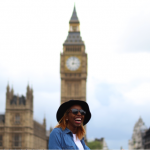 Trust me, you won’t regret getting the chance to explore the best of north and south. Comment below: where will you be visiting when you go to China? 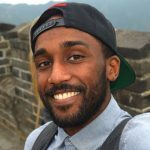 Yosef is a twenty something from Chicago, who is now living and working in China as an Adult English teacher. 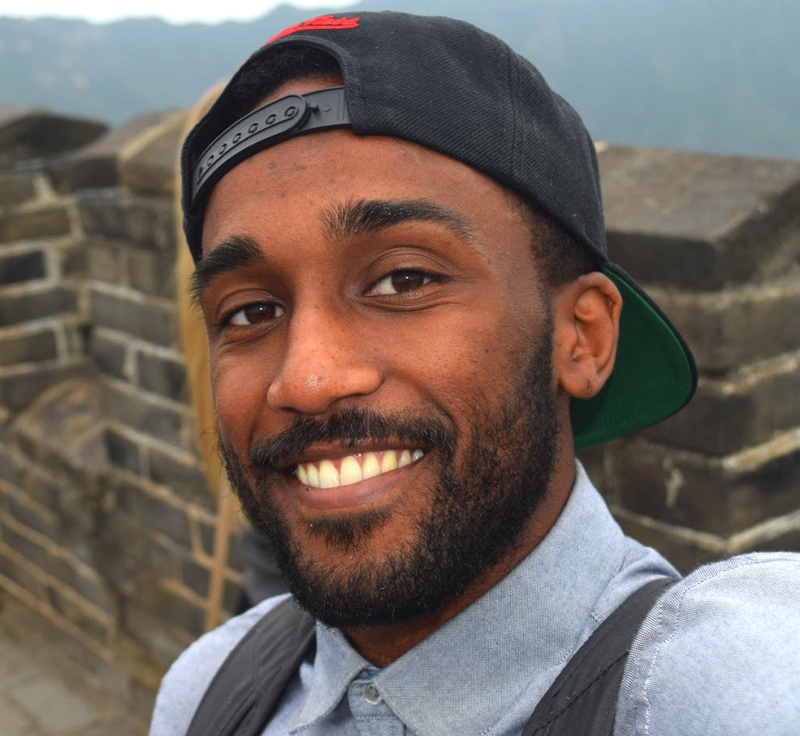 Learning and embracing new cultures leads his passion to continue exploring the world. Catch him on Instagram and Twitter - his blog coming soon though, so don’t miss it!